Jack Craven is an executive coach to business leaders, and the teams and companies they lead. 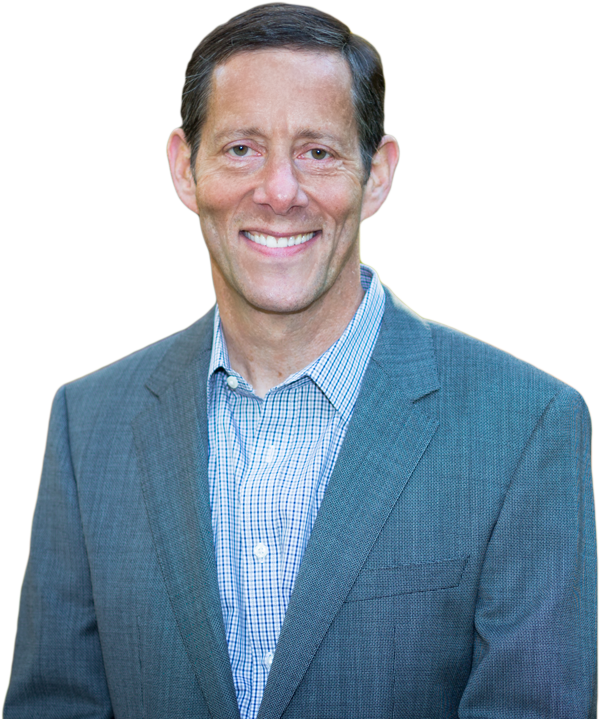 As a former trial lawyer, CEO of his family’s business for twenty years, and decades of personal and professional growth work, he has the expertise to guide leaders to bring greater balance to their lives in service of creating meaningful impact in the world. Tenacious, whip-smart, deeply compassionate, and with an endearing sense of humor, Jack inspires and equips leaders to play their A-game in all areas of their lives. He is both a sought-after mentor for young up-and-coming leaders and a been-there-done-that experienced guide for seasoned executives seeking to align their leadership with life purpose. Jack raised three daughters with his wife and partner in all things, he chairs the social justice committee at his temple, and volunteers in his Chicago community and beyond. Jack works with clients nationwide. Executive coach Jack Craven shares his journey from trial lawyer to founding All In Executive Coaching. 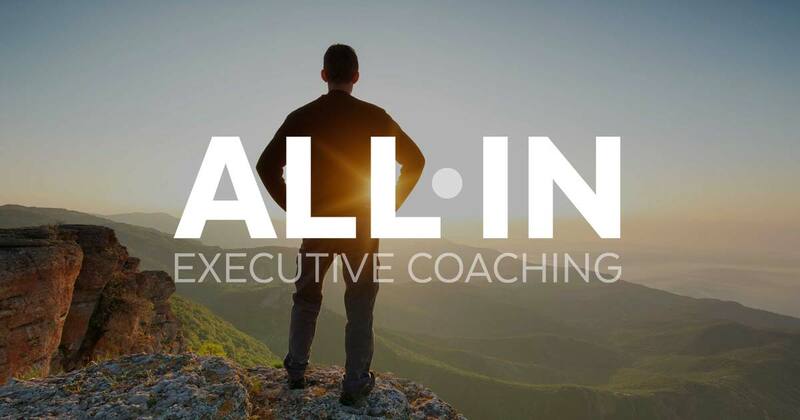 All In Executive Coaching, the prevailing resource for executives and entrepreneurs throughout the US, advancing leaders and organizations through coaching, leadership development and team building. Located in the Chicago, IL suburbs, Jack Craven has helped advance leaders and transform organizations throughout North America, Asia and Europe. Are you All In? Contact Jack today. Check back often for the latest blog posts from All In Executive Coaching and other related articles from across the web. Tips and Tools, cutting-edge industry news, events, and stories from the field. Every other month in your inbox. Thank you! Please check your inbox to confirm your submission.